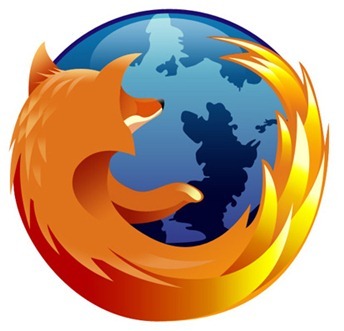 Firefox 12 For Windows, Mac And Linux Now Available – Download Now! 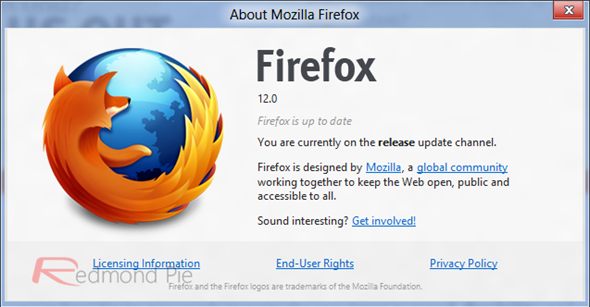 With Mozilla opting to release new versions of its popular browser at light speed these days, it’s not surprising to see version 12 being released today – just 5 weeks after Firefox 11 dropped for Windows, Mac and Linux. Once upon a time, users of Mozilla’s popular browser wouldn’t see a version update for several months at a time, but since the six week update cycle came into effect a year ago, the version number has leapfrogged from 4 to 12. As you may be aware, Google’s Chrome also operates a similar regular update program, and with both commanding a similar market share, the Mozilla team is desperately trying to remain relevant, although the momentum is firmly behind the Big G’s comparatively young browser. While opting for a whole new version number for what most would deem to be minor updates has been criticized as confusing and somewhat misleading, it does have its advantages. The reduced shelf life means the bugs are ironed out quicker, and security of Web surfing can be improved on a monthly basis. Version 12 is ready for download, but it hasn’t – as yet – officially been released to the public. As has frequently been the case during the past 12 months, there aren’t any significant changes to note, although as ever, it is strongly recommended you grab the latest version, to which we’ve provided official download links to at the bottom of this post. If you’re a Windows-running Firefox surfer, there’s no User Account Control prompting whenever you wish to update, making it slightly quicker for you to get your next update when it surfaces – probably late next month. Improvements have been made to the "Find in Page" function, while URLs pasted into the download manager window will now be automatically downloaded. So as we say, far from overwhelming features, but nonetheless, worth grabbing. As a side note, for those still running Windows 2000, Windows XP RTM or XP Service Pack 1, Firefox 12 will be the last iteration to officially support them, leaving only those running Windows XP SP2 and above with the privilege of using Firefox 13 and beyond. Having tested it for a short while, we cannot report of any bugs, but if you discover any along the way, please do drop us a comment.